Why Consider Belize to Invest, Live or Retire? 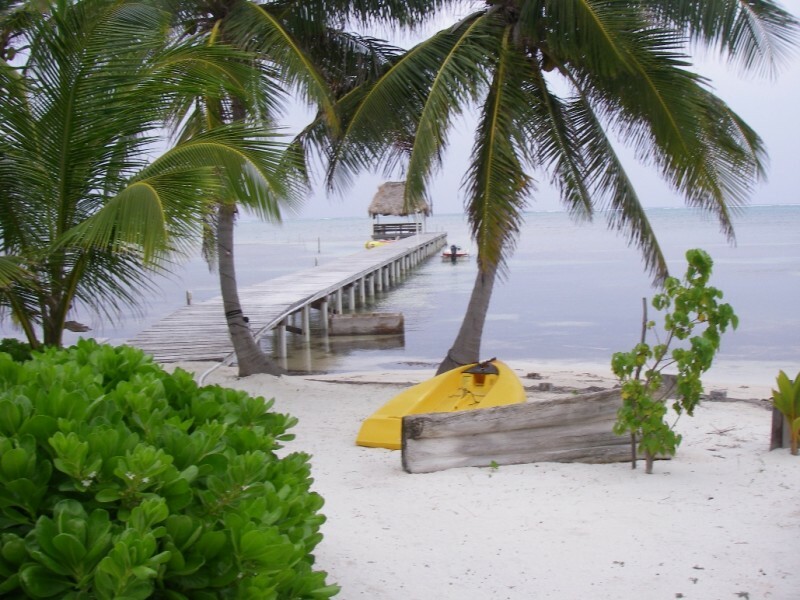 Belize is aptly referred to as "Mother Nature's Best Kept Secret"Â. Â And it's often described as the country of 4Rs - Â Rivers, Reefs, Rainforests and Ruins. Â Belize is best known for its eco-tourism delights, the fantastic Mesoamerican Barrier Reef, the Blue Hole, and numerous Mayan ruins. But few people are aware that little Belize has much more to offer. Indeed, this small country is abundant with eco-tourism delights, natural resources and a rich cultural heritage. But it has also become one of the Western World's best offshore financial and business centers. The government is committed to maintaining laws that assure private and secure banking. With strong offshore banking laws, an attractive expat retirement program, and easy to set up International Business Corporations, there is much more to Belize than eco-tourism. 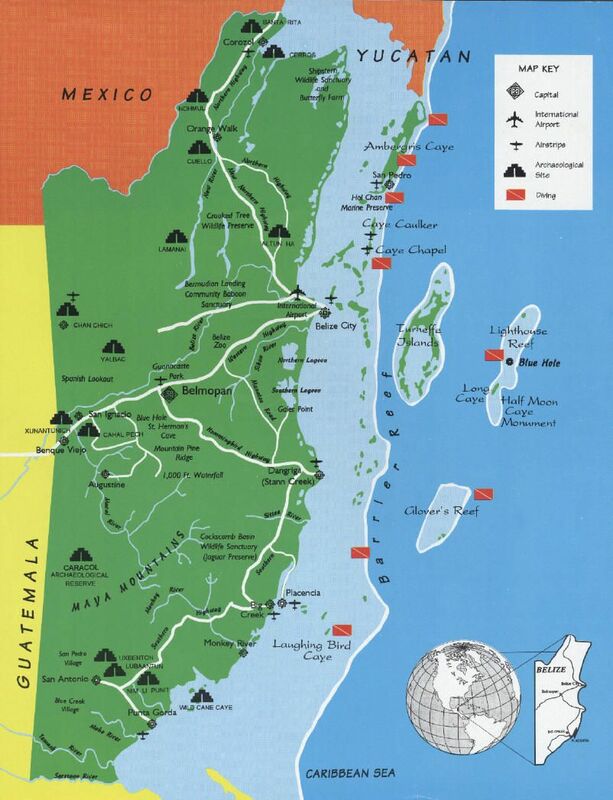 Belize, the former British Honduras, is a Central American country that is a member of the British Commonwealth and the Caribbean Community (CARICOM). Â Although Caribbean in feel, Belize is located in the heart of Central America. Its closest neighbors are Mexico to the North, and Guatemala to the West and South. And its eastern shores are blessed by the beaches of the abundant Caribbean Sea. This English-speaking country has a population of only 330,000. It is not crowded and there is plenty of room for sustainable growth. Similar in size to Massachusetts, it covers an area of just under 9,000 square miles. Notable in Latin American, Belize has a long history of peace, democracy and stability. And the Belizeans are fiercely independent and pride themselves in their new democracy. Over 70% of registered voters go to the polls to vote. The political process is a dynamic one. 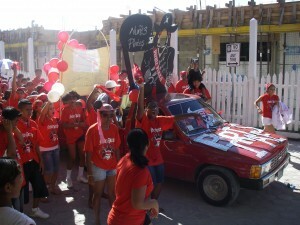 And Belizeans are actively engaged during any election, loyal to their party. But in general, they have a hands offÂ approach to living, rarely interfering in how their neighbors choose to live their life. There are few laws and controls in Belize, as compared to the USA. English speaking - No need to learn another language, or translate contracts. Quick flights to North America - Â It only takes 2.5 hours to fly from Miami or Houston. Safe, secure democratic country - People get along, democracy reigns supreme. Comfortable weather- Subtropical, ranging from 60-95 degrees F, depending on the region. 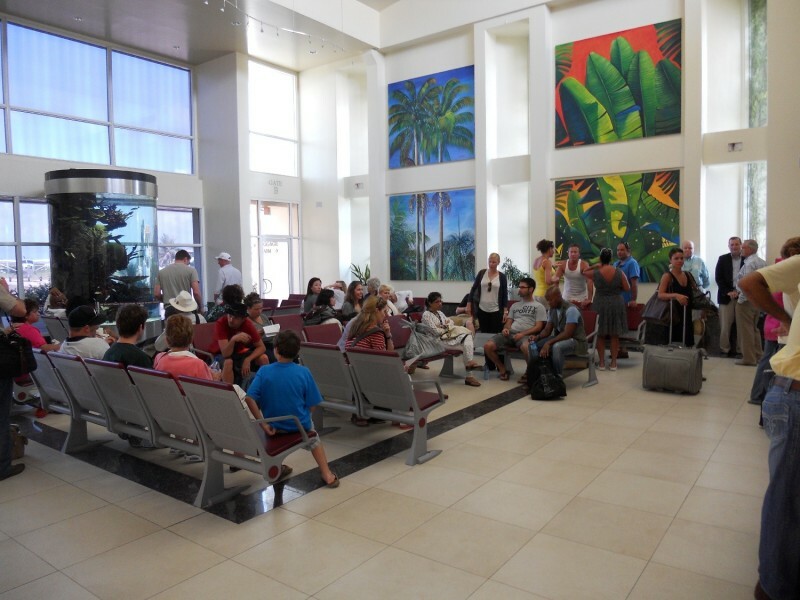 Friendly residents - Â Overall, the Belizeans are warm and welcoming to tourists and expats. Outstanding retirement program - One of the best. It's fairly easy to obtain QRP status. British based law and regulations - Easy to understand, similar to those of the USA and Canada. Tax Free International Business Corporations - It's easy to set up an offshore IBC. Can buy and own property - Any expat can buy and own property. There are no squatter's rights. 2/1 Belize to US dollars - Belize and US dollars are interchangeable in Belize. These attractive factors have all supported fast growth of Belize's Â tourism industry. And, savvy expats are checking out Belize. An increasing number are considering investing, or retiring in this easily accessible, peaceful, country. Belize, as well as specific regions and resorts, are regularly appearing on "Best" Â vacation and lifestyle lists. Â Within the last year an article in U.S. News & World Report touted Belize as one of the 8 best retirement options outside the U.S. This article was picked up by Yahoo and received prominent space on the site's web page. Belize was also named the "#1 Up-and-Coming Honeymoon Destination"Â by Brides Magazine earlier this year. And many of Belize's regions and resorts have made it onto Trip Advisor's 2010 and 2011 Traveler's Choice Awards lists. Ambergris Caye has been #1 on Islands Magazine's Top Retirement Islands lists, in several categories, during the last three years. Certain regions already have established expat communities. 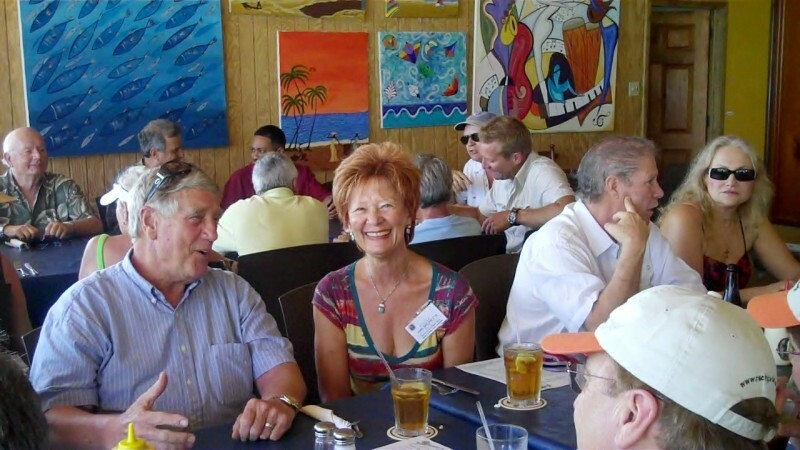 You'll Â find a mix of Americans, Canadians, and Brits, as well as other Europeans, and Asians, retired in Belize. Belizeans and expats typically get along well in this live-and-let-live country. Ambergris Caye and Placencia are the most popular places for expats who prefer the island or beach lifestyle. San Pedro Town, on Ambergris Caye, has a lively, well established community, with many activities and diversions. 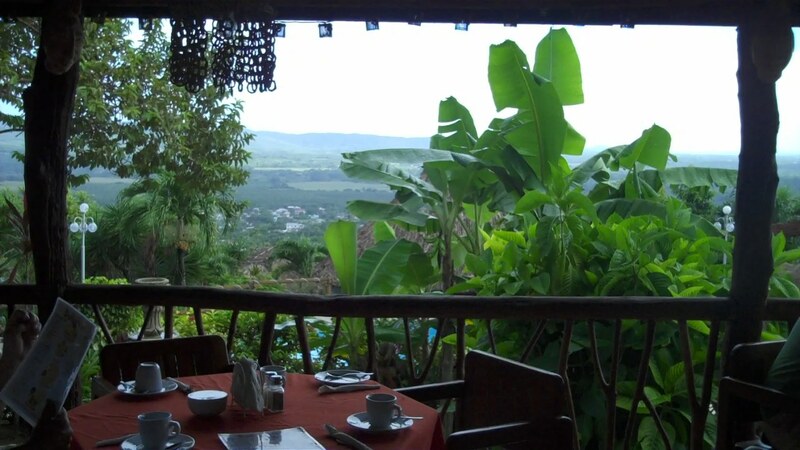 San Ignacio is the preferred laid back community in the Maya Mountains region. And Corozal is popular with expats on a tight budget who like to live close to Mexico. They can just hop the border at Chetumal to get their Sam's Club, or Wal-Mart shopping fix. Like the majority of the world, Belize felt the economic slowdown during the last few years. In 2010 the GDP for 2010 was 2.5%. But there have been clear signs of improvement in 2011. And Belize has been faring much better than its other CARICOM neighbors. This last year it has had the highest growth rate in the entire Caribbean region. Belize's tourism numbers are finally beating those of the better known Caribbean countries, like Aruba and Barbados. The Belize Tourism Board noted that this signals an important status change for Belize. Belize has managed to beat these countries tourism growth numbers, despite having a much smaller tourism marketing budget. During August an International Monetary Fund (IMF) mission visited Belize for two weeks. Â Their goal was to review the status of Belize's economy and banking industry. The IMF noted that Belize has weathered the financial crisis relatively wellÂ compared to the other CARICOM countries. The team reported that Belize's economic output expanded in 2010. They also said that 12-month inflation was at zero in 2010. Mr. Peraza, the IMF mission leader noted that "Growth in 2011 is being supported by expansion in the manufacturing and agriculture sectors, as well as an improvement in the terms of trades". Â Of course, the IMF also suggested areas for improving. The Belize Tourism Board (BTB) has been aggressively marketing their fair country. Much emphasis has been placed on developing and implementing a Sustainable Tourism PlanÂ. This new plan touches on many aspects of government support to those regions in Belize that see the most tourists. The overall goal of the BTB's sustainable tourism plan is to double the number of overnight arrivals by 2030. This would boost the tourism industry's annual contribution to the economy to approximately US$1.2 billion US Dollars. Eco-tourism, financial services, and real estate development are creating much of Belize's on-going growth. But there are two new sectors that could have a major impact on Belize's long-term economic growth. Medical tourism is now on the horizon. Several proposals have already been submitted to the government for approval. Belize is a perfect place to implement medical tourism. With English as the primary language, and the proximity to the USA, it's a no-brainer that Belize will become a medical tourism destination. Â Once several facilities are up and running, tourism could see another boost. And high quality sweet crude oil was discovered on mainland Belize within the last ten years. The Belizean government is just starting to reap the benefits of this new revenue stream. Many discussions are occurring, with various countries and companies. Not surprisingly, they are ready to assist Belize to manage their new supply of crude oil.